The video below looks SUPER fun and like something I think everyone should support! I still remember the first time I saw Sergei, here in Utah, at a class him, his sister and their parents were teaching 12 years ago. It was my VERY first introduction to raw foods. 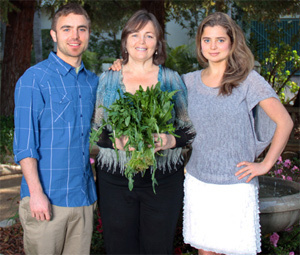 The dietary changes that Sergei and his sister, Valya, made at such a young age were inspiring. Both kids were still in elementary school when they choose, of their own free will, to stop eating all the s@*$ that was making them sick. They then started introducing organic, fresh, raw fruit and vegetables, grains, nuts and seeds…..and found the health and healing they were looking for. Sergei is gifted at many things and I believe making this documentary would be one of them. If you click on his KICKSTARTER PAGE, you can scroll down to the end and see other videos he has made. Not only do I believe this film he’s making would be great because he’s doing it but how even more AMAZING to make a film about green smoothies. 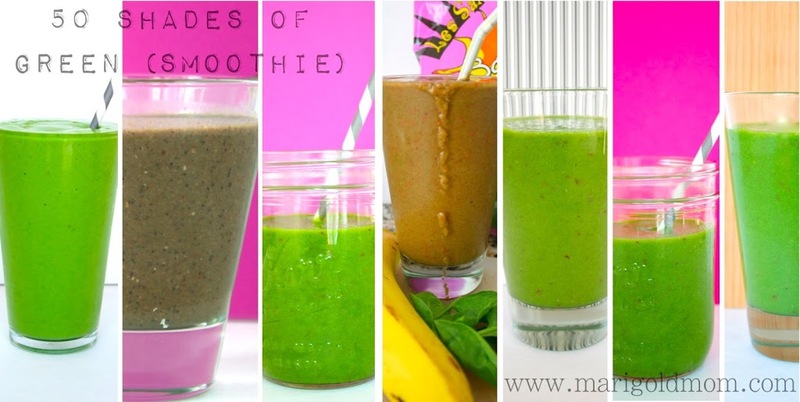 Green smoothies are PHENOMENAL and have helped my personal health in a wide variety of ways. From helping to heal my Hashimoto’s Thyroiditis to healing my bowels, to giving me the energy to function at an optimal level each and every day. I advise all the Mom’s I work with to incorporate green smoothies into their diets daily. The greens can give Mom and baby volumes of needed dense minerals to help with fetal growth. Just like I have discussed the imprinting that can take place on baby through emotional stresses and triggers placed on Mom, I also believe we create food imprints on our children. Babies will enjoy eating and have the physiological make up for whatever food Mom is eating and digesting in pregnancy. So….if you want your babies to eat and LOVE green smoothies, then PLEASE drink them daily in your pregnancies and they will, I promise. I ate horrible diets with my first 2 kids and started changing to a healthier diet in my 3rd pregnancy. With my last 2 children, my diet was EXCEPTIONAL and the foods they now enjoy eating are the VERY same foods I ate while pregnant with them. It really does make a difference. Click on the link below to read more about my perspective on raw foods and nutrition during pregnancy. Watch the video below and then jump on over to SERGEI’S KICKSTARTER PAGE and DONATE!!! This is going to be an EXCELLENT documentary, I know it! I believe what the Boutenko family is doing and has done up till now is a VERY NEEDED work that we all need to support so we can to part of creating a healthier and happier world.